Christian Munthe is professor of practical philosophy at the University of Gothenburg. He is an internationally and nationally leading researcher and consultant in healthcare ethics and has, among other things, published extensively on the theoretical and ethical basis of PCC and shared decision making. He is involved in established and ongoing multidisciplinary collaborations regarding PCC development relating to paediatric diabetes care at the Queen Silvia Children's Hospital and the Angered Hospital in Gothenburg. 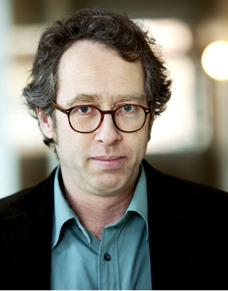 He will collaborate with Sandman, and together they will supervise a PhD candidate working within the program, and also relate the program's work to the Groningen-based International Consortium for Research on the Ethics of the Family in Health and Social Care, where he is member of the steering committee.